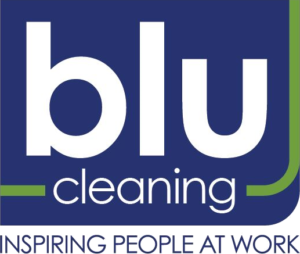 Blu Cleaning, formerly Busy Bea’s Services, started in 2000 as a residential cleaning company. In 2002 the Company transitioned to commercial cleaning and sold the residential division in 2004. Since that time the Company have expanded significantly in medical, banking and municipalities. We have continued to expand our reach from Grand Rapids, now operating on the Lakeshore, Kalamazoo and the east side of the state. Our services have expanded as well to include an extensive investment in numerous floor services and equipment. We have continued to be honored with Awards, radio and TV interviews and take great pride in all of our team contributing to our growth.